We still play with them! Myself included! We’ve had family Beyblade battles and it’s always a fun time. 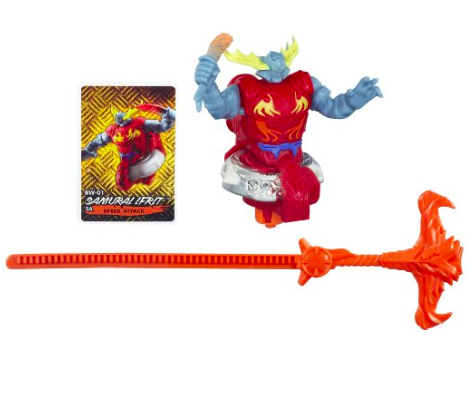 This year, Beyblade released Beywarriors – a similar concept only instead of the blade, there’s a warrior figure on spinning top. Fun! 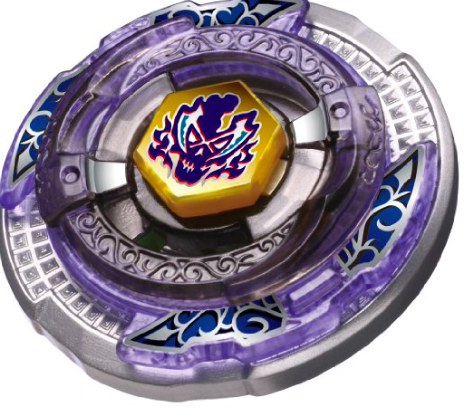 Where: Use the hashtag #BeyBlade to participate. 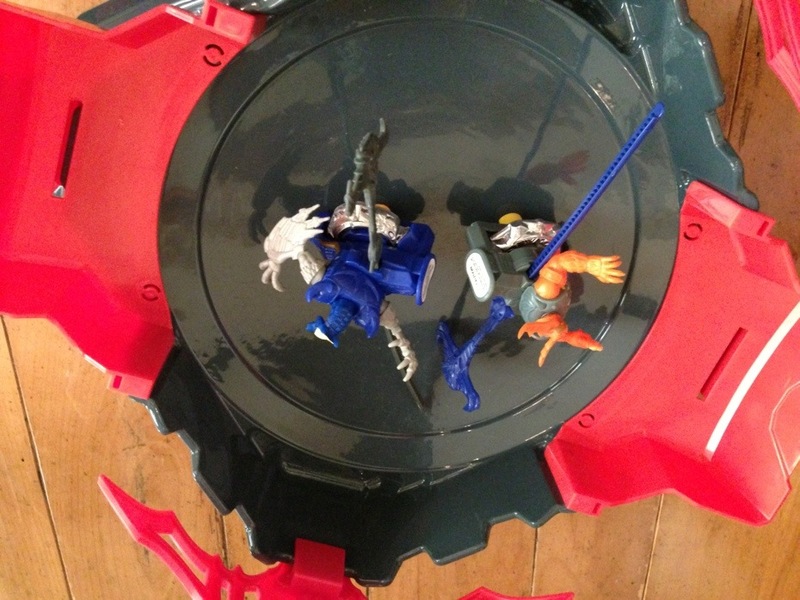 Hosts: Hosts for the #BeyBlade Twitter party are @ClassyMommy @WhitneyMWS And be sure to follow @HasbroNews too!